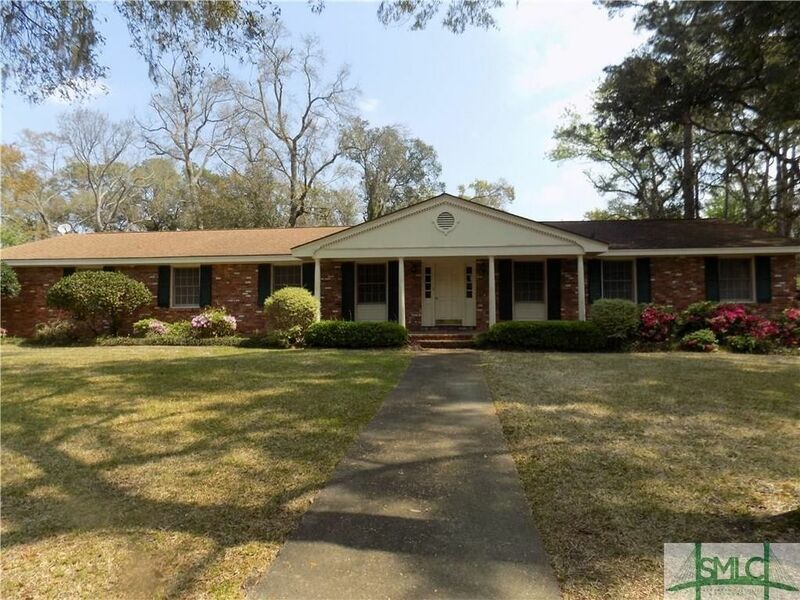 LOVELY, LARGE WILMINGTON PARK HOME ON HIGH BEAUTIFUL, PRIVATE LOT. SPACE FOR EVERYONE! 4 BR, 2 1/2 BATH, FAMILY ROOM W/FIREPLACE, HEATED & COOLED ENCLOSED PORCH W/ FIREPLACE, HARDWOOD FLOORS THROUGHOUT, LARGE STORAGE BLDG, COVERED PARKING FOR RV OR BOAT. WITH SOME UPDATING, THIS WILL BE A SHOWCASE! Directions: HWY 80 RIGHT ON JOHNNY MERCER, SLIGHT RIGHT ON WILMINGTON ISLAND ROAD, LEFT ON WINCHESTER.